There are some who think that the Royal visit to Ghana was all fun and glitz. To an extent, it did showcase some of Ghana’s finest cultural experiences and talents. However, what is also true is that their Royal Highnesses, the Prince of Wales and The Duchess of Cornwall’s visit to the African continent holds purpose and commitment to the people of the Continent. From October 31st to November 8th, 2018, their Royal Highnesses, on a request by the UK Government to confirm its commitment to the Commonwealth Nations and celebrate its partnership with them, embarked on an extraordinary voyage back to the continent of Africa. It marks forty-one years since the Prince’s first visit. Prince Charles was a young, unmarried man, aged, twenty nine, when he last visited Ghana. This time also, he had an early birthday celebration with cake cutting among dignitaries to mark his seventieth birthday. It is indeed amazing how time flies! With the African continent mainly lying within the inter-tropical zone between the Tropic of Cancer and the Tropic of Capricorn, its interesting density of humidity intensity is always high, and it is hot! but that did not stop The Prince of Wales and The Duchess on Cornwall making multiple stops across continent, although they definitely commented on not being used to the heat. The tour started on October 31st with a starting debut to The Gambia before successfully being welcomed to Ghana on November 2nd. It was an exciting welcome and moment for the people of Ghana, which became the first majority-ruled African country in 1957 to join the Commonwealth. 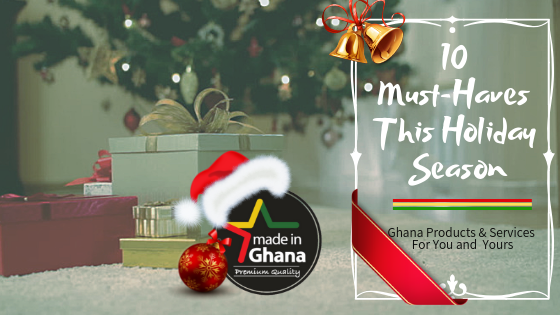 Ghana and United Kingdom have a long history of both positives and negatives which has today helped shape a vital recipe for a valued relationship for both nations. The highlight of the visit to Ghana was also said to emphasize the close ties between the UK and Ghana, and the depth of their partnership. Everybody would agree that their Royal Highnesses welcoming ceremonies and private events were quite a sight to behold! The Prince of Wales and Duchess of Cornwall arrived in Accra, the capital city of Ghana and were welcomed by the President, His Excellency, President Akufo-Addo and First Lady, Mrs Rebecca Akufo-Addo at the Jubilee House, the presidential palace in Accra. There were various street celebrations and observations among media coverage of events on national television. 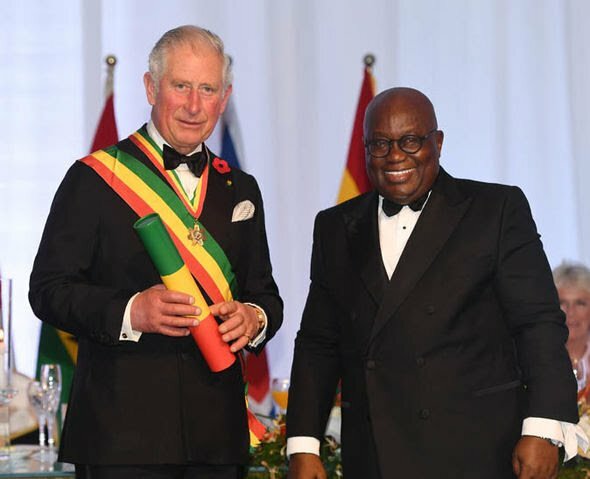 The tour included a reception for friends, supporters and affiliates of the British High Commission in honor of the Prince of Wale’s 70th birthday, which saw most of Ghana’s elite attend, including senior dignitaries. 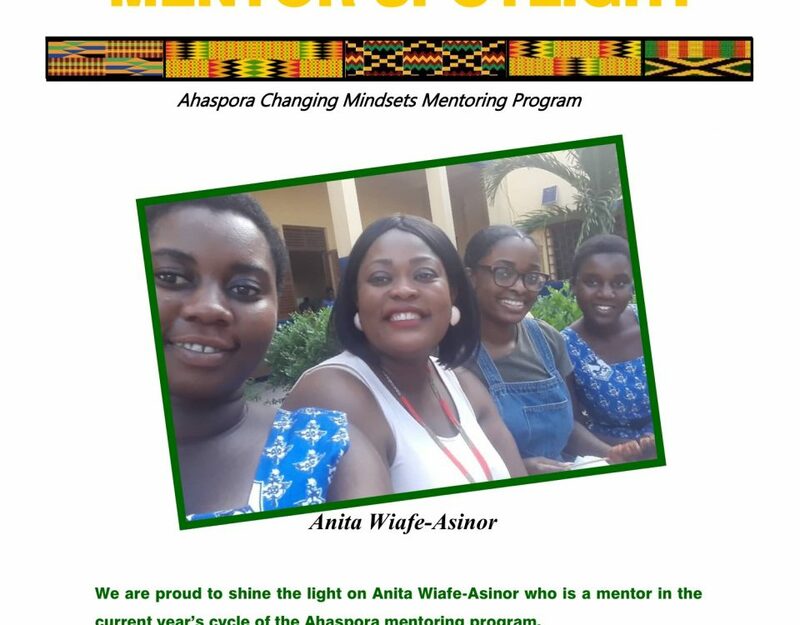 Our very own Ahasporans were invited to participate, because of the role the organisation plays in supporting the transition of UK-Ghanaians to Ghana. Members of the organisation represented in beautiful African attires, exuding elegance and poise, upon receiving invitation. A highlight of the visit was a star-studded State Banquet. Ghanaian musicians such as Kwame Eugene had the opportunity to serenade guests at the event. The Prince of Wales and The Duchess of Cornwall, along with the President of Ghana and the First Lady were seen busting superb moves to what seemed to be some of their favourite rhythms. For some Ghanaian British diasporans, this visit was significant to promote further dialogue to explore the opportunities and uncertainties for trade and investment on the Continent, and the current tensions across Europe, particularly on migration and BREXIT. Most had returned on a common goal, to add value and make the continent of Africa better for its people and self-sufficient, not relying on “handouts” from foreign partners, including the UK. 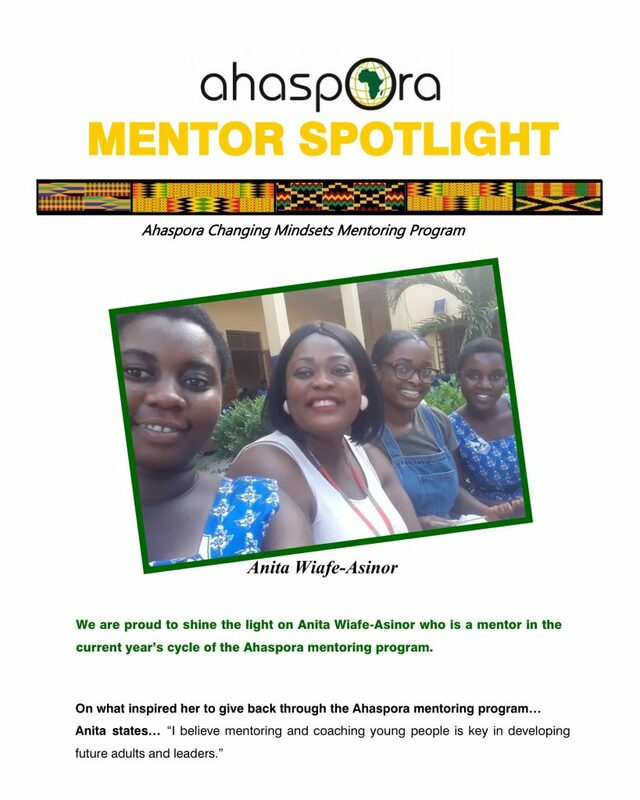 Some may have been reluctant in the approach of the UK government concerning BREXIT, most diasporans in African countries (especially Commonwealth ones), such as Ghana will lose a partner within the EU, affecting the EU aid budget, through the European Development Funds (EDF). It will shrink budgets, EU market, to which they have free access if Brexit was to be implemented with a bad deal or without a deal. The Prince of Wales also met with Ghanaian and international business leaders to discuss ecological exercise in Ghana’s cocoa industry and vital conservational concerns, and had the opportunity to meet farmers and taste their produce, upon learning about the process of making cocoa edible through various processes. Once a Danish, then British slave fort, Christianborg Castle, also known as Osu Castle, was also on the list of places visited by The Royals. It was an ecstatic moment for the locals of Kumasi when The Prince of Wales, Charles and Wife, Duchess of Cornwall, Camilla arrived in the Ashanti region of Ghana. They were treated to several cultural displays, including the Adowa dance and welcoming processions throughout their visit to Manhyia Palace to meet The Asantehene, who is the reigning king of the Ashanti tribe, His Majesty Osei Tutu II. It was observed again that The Royals brought their groove with them whilst enacting moves during celebrations. For the future generation who had never seen the future King and Princess of the United Kingdom, this was an opportunity to have a sneak peek at them on the streets of Accra and Kumasi. Many will never see this moment again in their lifetime and will remember their emotions or experience. What lays in the future developments between the two friends, Britain and Ghana is one of commitment and partnership. As Ghana is moving forward in developing the nation to stand firm and build bridges, including tackling corruption and poverty, both nations can learn from each other and share ideas as to what it means to really serve the people of a nation. Long live the bond and the people!